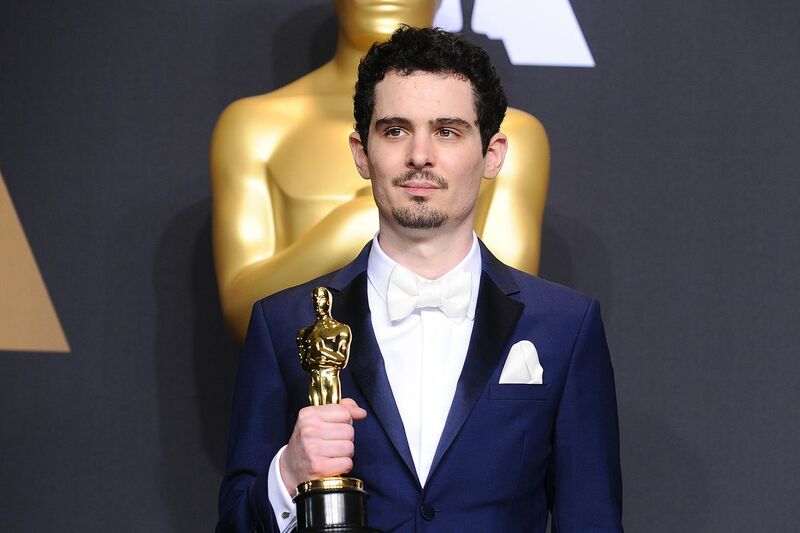 Damien Chazelle, the filmmaker known for award-winning films La La Land and Whiplash, will be making a new TV series for none other than Apple. Variety reports that Chazelle will write and direct every episode of the new drama, with the plot and other details being kept secret for the time being. The currently untitled series will also be executive produced by Jordan Horowitz and Fred Berger — two more La La Land production alums. Chazelle is the latest big name to join Apple’s rapidly growing slate of original content, which includes a Steven Spielberg anthology series, a space drama from Battlestar Galacticacreator Ronald D. Moore, and a drama about a network morning show starring Jennifer Aniston and Reese Witherspoon. Earlier this month, it announced a futuristic drama from the director of the Hunger Games franchise. The project marks Chazelle’s second recent foray into television. The filmmaker also recently signed to direct several episodes of an upcoming musical drama from Netflix. He’s currently working on the Neil Armstrong biopic First Man, which will star Ryan Gosling as the legendary astronaut. Apple’s appetite for content that isn’t just original, but created by all-star talent, speaks to larger ambitions that would put it in competition with networks like HBO or streaming services like Netflix. How it will distribute these shows still remains to be seen.